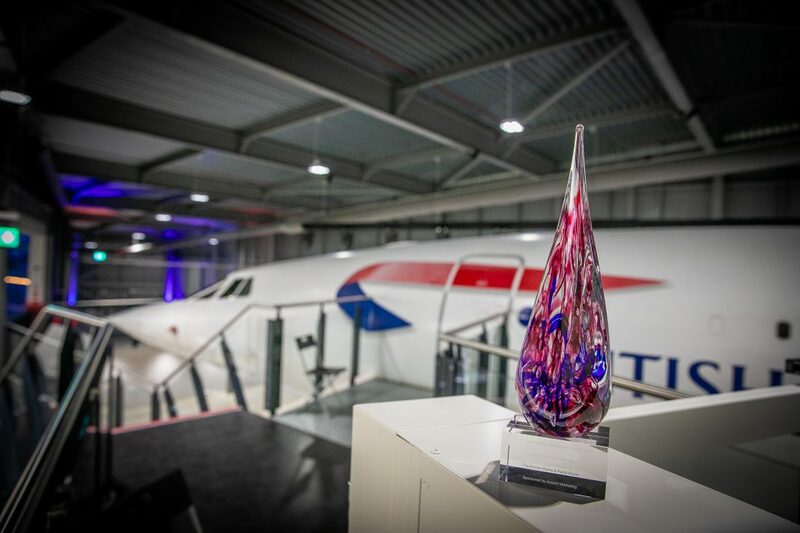 The best of the south west were celebrating last night (Feb 7) at the South West Tourism Excellence Awards held under the last Concorde to ever fly at Aerospace Bristol. With 390 people guests booked, it was the biggest-ever annual regional gathering of south west tourism businesses, with 107 different awards presented following a rigorous judging process in which a record 651 entries were considered. And Cornwall featured prominently, with a number of businesses striking Gold. 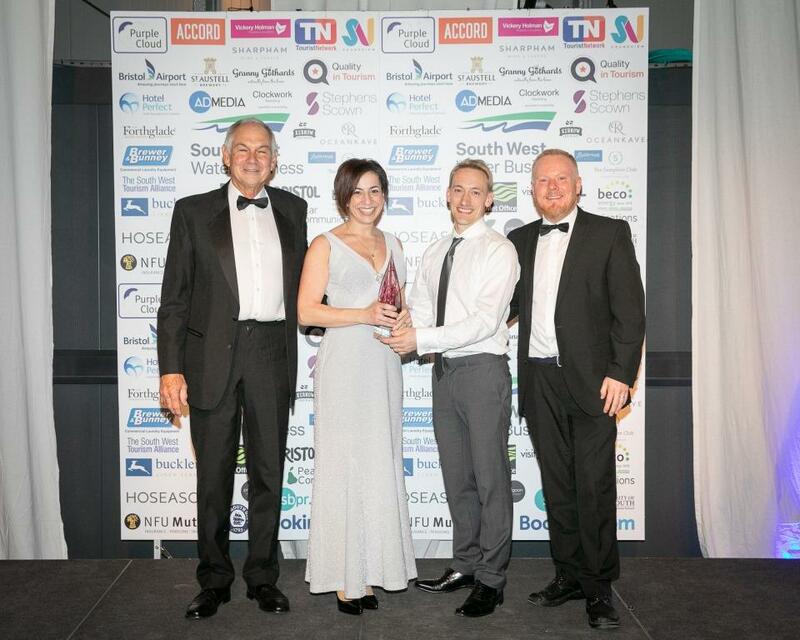 The Newquay Activity Centre took the Active and Sporting Experience Award, while The Cornish Vegan took top prize in the Café/Tearoom category. Treworgey Cottages was named Dog Friendly Business of the Year, while Gold in the Learning Experience of the Year went to the Rick Stein Cookery School in Padstow. Railholiday received Gold in the Glamping & Alternative Accommodation category and Polmanter Touring Park in St Ives was named Touring Camping & Caravanning Park of the Year. 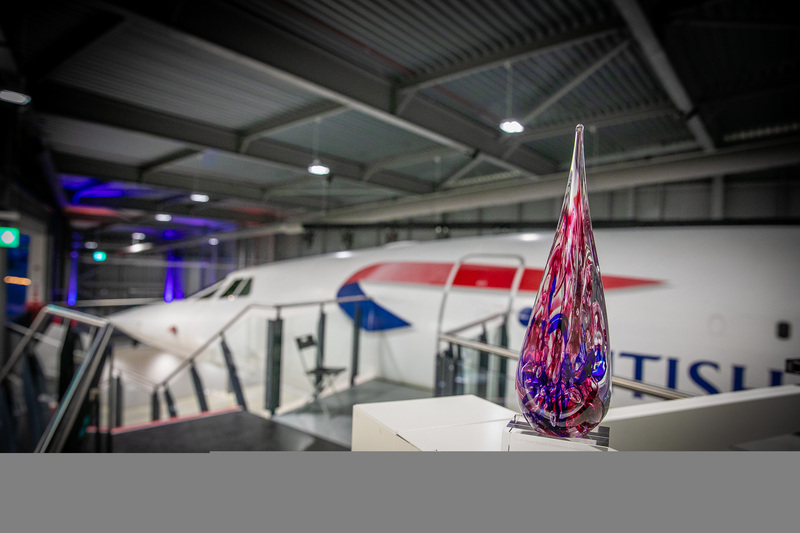 Boardmasters took top prize for Tourism Event/Festival of the Year, Cornish Wine Tours was named Tourism Best New Business and the Cohort Hostel took Gold in the Tourism Innovation category. For a full list of winners, including Silver, Bronze and Highly Commended, click here.